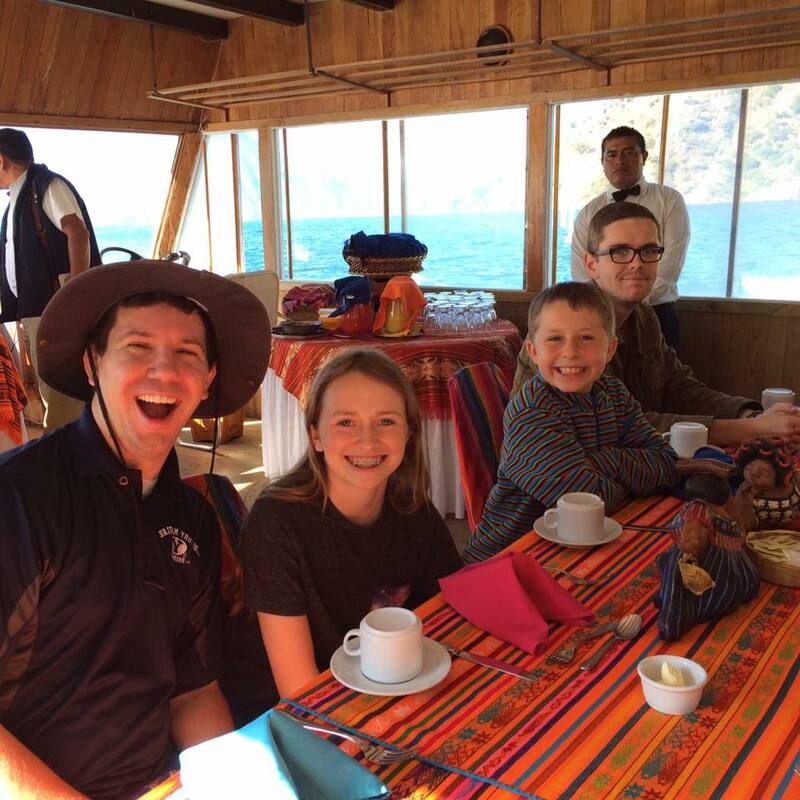 After several days visiting various ruins and ancient cities, we spent our final day in Guatemala soaking in the natural beauty of Lake Atitlán! In some ways, I was more excited about visiting this place than I was about many of the ruins. For one thing, it is a very plausible candidate for the Waters of Mormon, a designation I strongly favor. 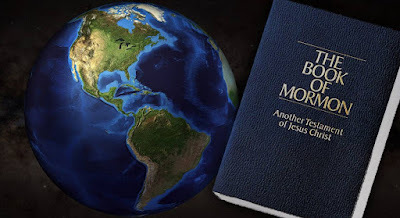 But beyond any Book of Mormon connection, I had heard and read in many different sources that this was one of the most beautiful places in the world. And now, having been there, I must agree. This place was absolutely gorgeous! Lake Atitlán is about 50 square miles of beautiful, crystal blue water. It is the deepest lake in Central America, with an average depth of 720 ft., and exceeding 1,000 ft. at its deepest point. Three large volcanos with lush-green slopes stand watch like sentinels over the water. We were lucky to be there on a day of clear blue skies and temperatures in the high 60s. Seriously, it was a picture-perfect day. I simply cannot emphasize enough how gorgeous the whole scene was! Relevant to its potential as the Waters of Mormon is the fact that there several submerged ruins scattered throughout the edges of the lake (at least 5 known cities are under its waters). There is very little information about these ruins, though some underwater archaeological work has been done at one site, called Samabaj. The evidence suggests it was submerged quickly by rising water levels caused by volcanic activity. In the Book of Mormon, a Lamanite city dubbed “Jerusalem,” was near the Waters of Mormon (Alma 21:1–2) and is mentioned, in conjunction with 2 other cities, as having “waters … come up in the stead thereof” (3 Nephi 9:7) which accurately describes the means by which these cities were buried below the waters. 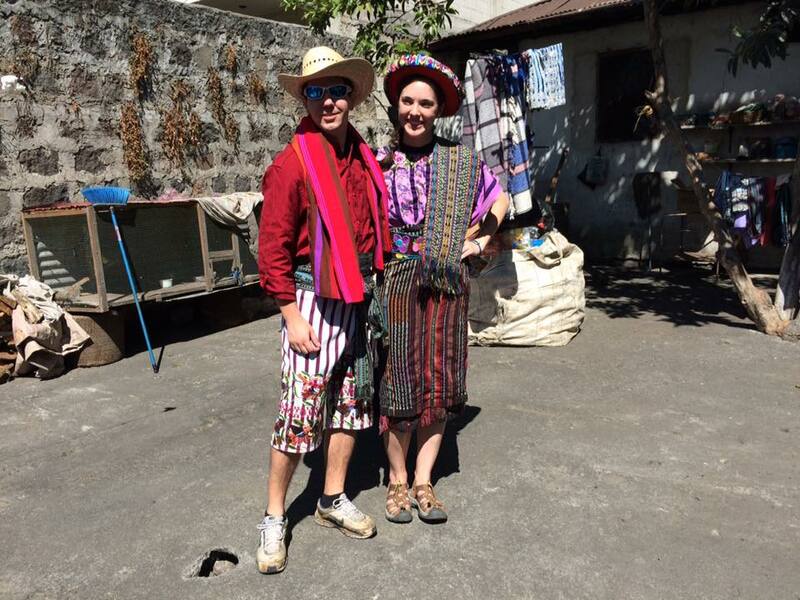 Michelle Callister and I sporting the latest in Guatemalan fashion! Could one of these ruins be the Book of Mormon Jerusalem, and perhaps Onihah and Mocum as well? With so little work done, it is impossible to say. What we can be certain of is that this particular kind of natural disaster is now known to happen not merely in Mesoamerica, but in a specific place that fits the textual requirements for a location where at least one, and perhaps several, cities were submerged by rising waters. As for our day, we at breakfast on the lake as we crossed over to the docks of Santiago Atitlán. While there we visited the local Cathedral, and then went through the market place, where I and another member of our group were stopped and dressed in the popular native wardrobe. All the other members of our group were quite amused! We then made our way back to the boat, bartering with shop-keepers all along the way for souvenirs. Back on the boat, we took a pleasant cruise around the lake before returning to our point of origin and heading back to our hotel. It was the perfect way to end such an incredible trip! Me, ruining an other wise beautiful view.